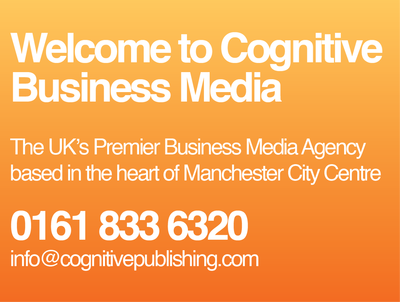 Cognitive Business Media is a forward-thinking company based in the heart of Manchester city centre. 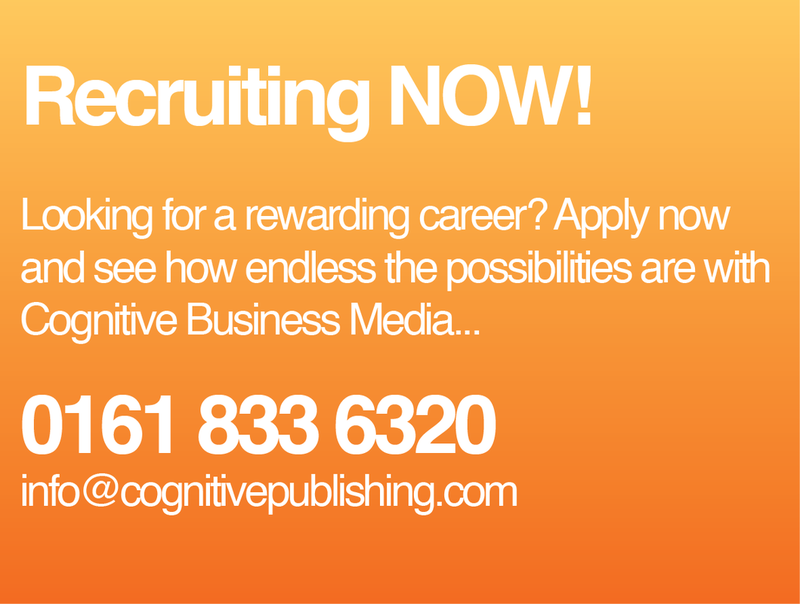 We produce high quality print and online media for a range of sectors. We aim to continue to produce the very best products for the market, distinguishing ourselves from our competitors through pioneering ideas. We aim to surpass the expectations of our readers, website users and customers, whilst providing original, invaluable, and thought-provoking articles, alongside cutting-edge design and internet technology. 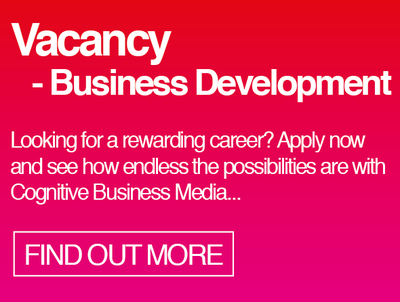 We aim to provide an environment which enables all our staff to excel in their specific skills areas, from page design to advertising sales, sharing in the success of the company, in a hard-working, enjoyable and rewarding environment. 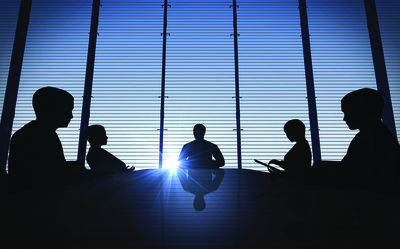 We are unique in our approach to business and provide a very successful, intensive and ongoing training & development programme to help assist and complement our staff’s self development. 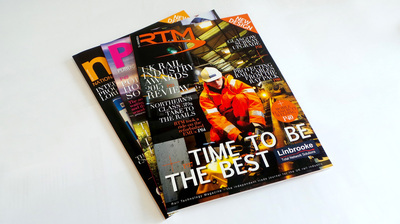 Industry leading magazines engaging with key decision makers responsible for running the country, the NHS and Britain's rail industry. 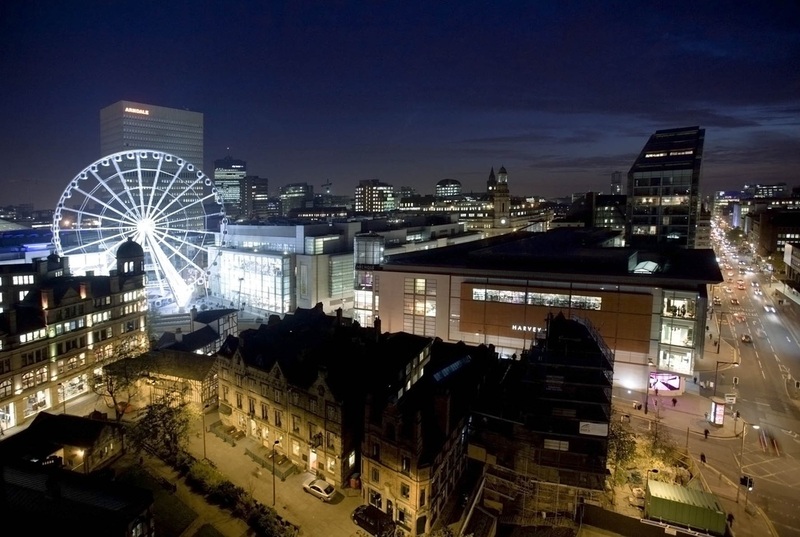 Extensive range of online and social media portfolio, enabling clients to engage with our audience's 24/7/365. Prestigious events attracting key decision makers and exclusive networking opportunities. 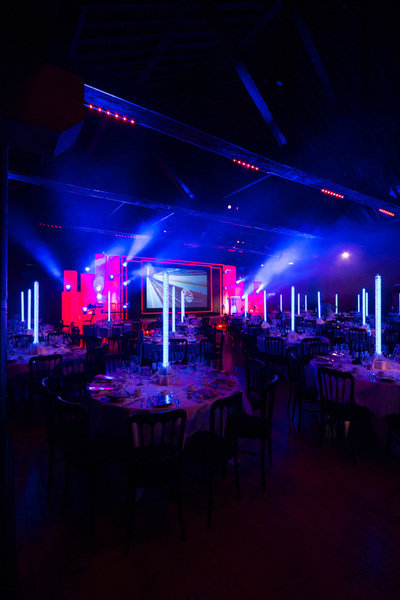 ‘A fantastic showcase for what’s best in the industry’ – Richard Parry-Jones at UKRIA 2014 from Rail Technology Magazine on Vimeo.